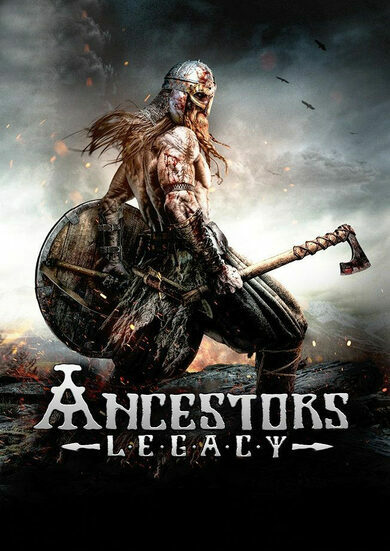 Prove yourself as a superior tactician in Ancestors Legacy, a medieval real-time strategy game developed by Destructive Creations! 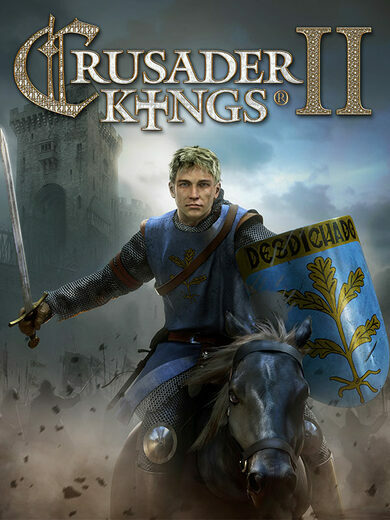 Play as one of four most powerful nations in medieval Europe: Vikings, Anglo-Saxons, Germans, and Slavs. Take over the land, steal valuable goods, and put down a stamp of dominance over the continent! Play in a vast campaign mode or battle it out with players around the world in multiplayer! 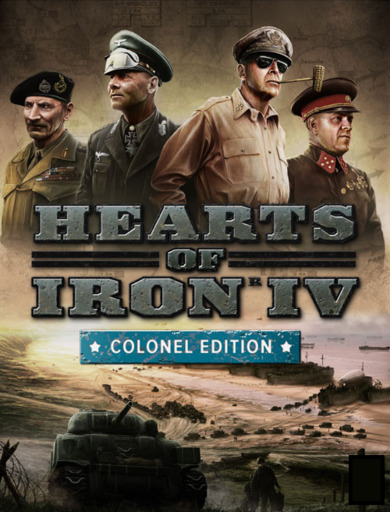 System requirements: Windows® 7 (Service Pack 1) , Windows 8.1 and Windows 10 - (64-bit only).